Special events in June 2010 at Halibut Point State Park begin on Sunday, June 6th at 11:00am with a Healthy Heart Hike. This DCR iniative kicks-off statewide on that day – join us at the Visitors Center for a jaunt around the former Babson Farm Quarry or come by and pick up a Healthy Heart brochure detailing other Massachusetts DCR sites with Healthy Heart hiking trails. Also on Sunday, June 6th at 2:00pm Halibut Point is featuring Snakes of Massachusetts and the World. 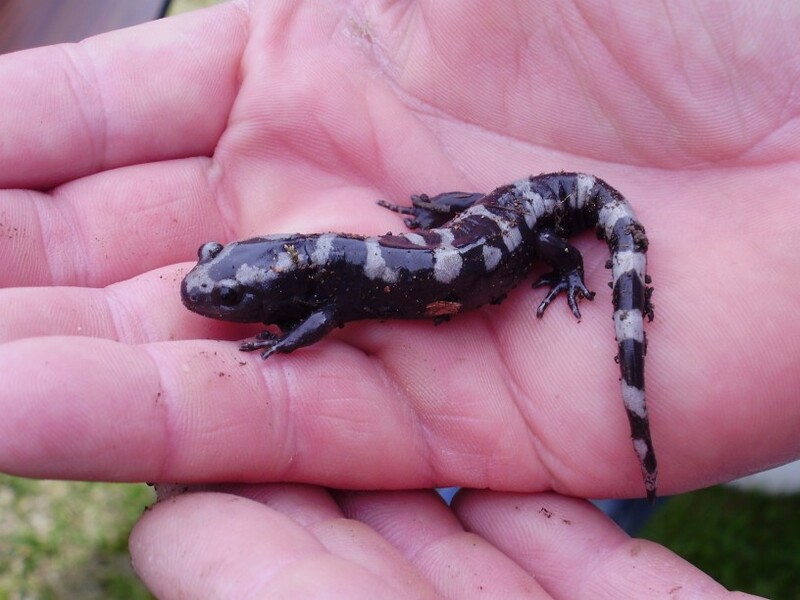 Licensed herpatologist Rick Roth of the Cape Ann Vernal Pond Team will bring along some thirty live native and rare snakes. This very popular family program takes place outside the Visitors Center – bring you camera! And remember, all programs and events at Halibut Point State Park are FREE. On Sunday, June 20th at 8:00am Halibut Point will be hosting Peter Van Demark’s monthly Birding for Beginners program. Meet Peter in the parking lot for this two to three hour stroll around selected park paths and area shoreline. DCR’s Universal Access team will be at Halibut Point on Sunday, June 27th at 12:00pm for a Universal Access Hike for those of all abilities. To register, call 413-259-0009. 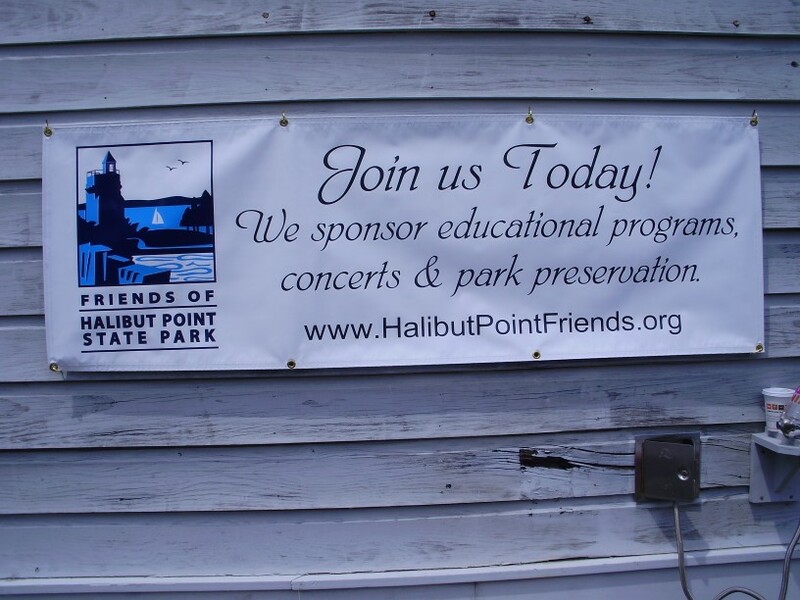 Also on June 27th at 3:00pm the DCR and Friends of Halibut Point State Park bring you the season’s second Sunday Sounds concert featuring the original, well-known, R&B, jazz and swing music of Alek Razdan and A-Train. Halibut Point’s featured standard programs in June are the Saturday 10:00am Quarry Tour that includes a film, granite-splitting demonstration, presentation about the unique geology of Cape Ann and a tour of the former Babson Farm Quarry. On the Sundays of June 20th & 27th at 12:00pm the park will offer its Tower Tour about the military history of Halibut Point which includes a climb to the top of Halibut Point’s World War Two artillery fire control tower. In June Halibut Point offers four trips down to the rocky shore for some inter-tidal exploration with Tidepools on Tuesday, June 1, 9-10:00am; Friday, June 4, 11-12:00pm; Monday, June 7, 2-3:00pm and on Monday, June 28, 9-10:00am. For a printed schedule that you can download with Halibut Point State Park’s June 2010 programs and events, go here. Interpreter’s Notes – Geology Rocks!